Not every piece of clothing fits everyone the same. It is important to know which style fits your body shape and your age, so that you can choose properly and look tip-top at all times. 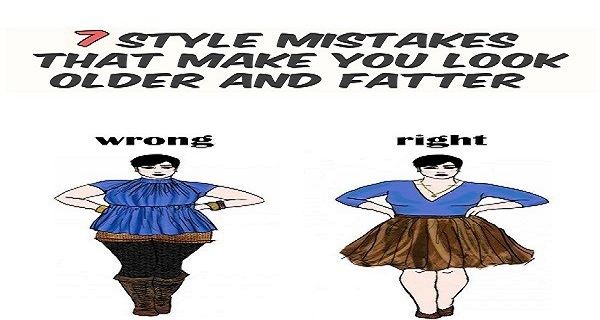 Otherwise, you may wear the wrong dress or the wrong hair color, and eventually end up looking older and fatter. Next post: 7 Interesting Health Benefits Of Farting!